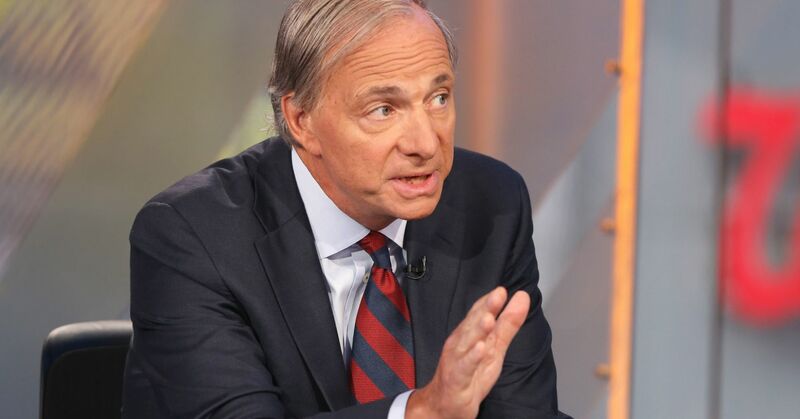 Ray Dalio, the billionaire founder of the world’s biggest hedge fund, told CNBC on Tuesday the current economic cycle is in the 7th inning, predicting it has about 2 years left to run. Dalio appeared on “Squawk Box,” during the 10th anniversary week of the 2008 financial crisis. 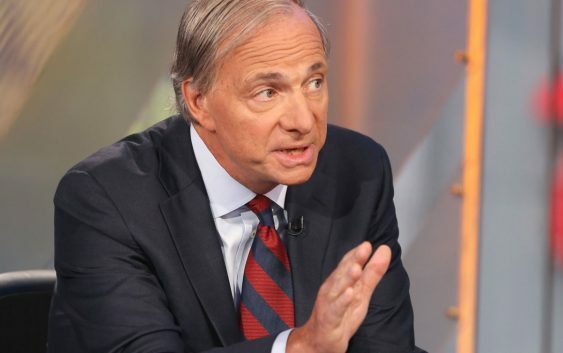 The next financial crisis will be different from the last one, said Dalio, co-chairman and co-chief investment officer of Bridgewater Associates. It won’t be a big bang type crisis, but it will have more severe social and political problems, he added. Dalio on Monday put out a new book, “A Template for Understanding Big Debt Crises,” as a free PDF or for purchase as an eBook and printed edition. Ten years ago this week, Lehman Brothers collapsed touching off a crisis that sunk the economy and the stock market, and led to government bailouts of financial firms and automakers and an extraordinary Federal Reserve easy monetary regime. Bridgewater Associates, now with $150 billion in assets under management, was started by Dalio in his two-bedroom apartment in New York City in 1975. Along the way to becoming a titan of finance and philanthropy, Dalio almost went bust in the early 1980s. He has said that near failure was a wake up call, which highlighted the need to surround himself with independent thinkers to stress test his theories. Dailo, according to Forbes, has an estimated net-worth of $18.1 billion.